Caterwaiter is a Dublin based boutique hospitality agency founded in 2007. 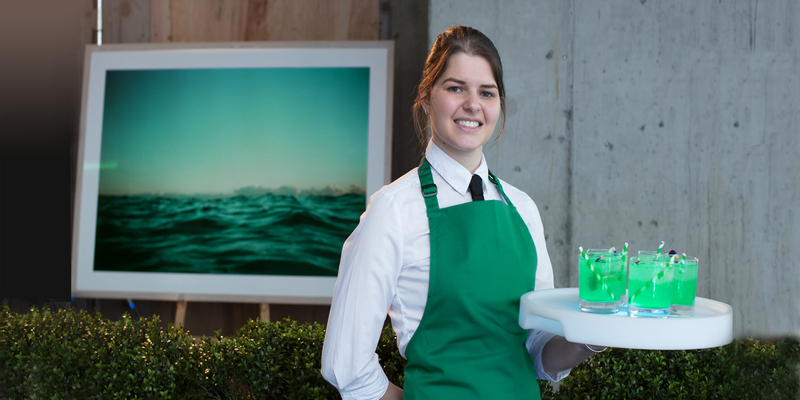 Caterwaiter is a leading provider of temporary and permanent hospitality staff . 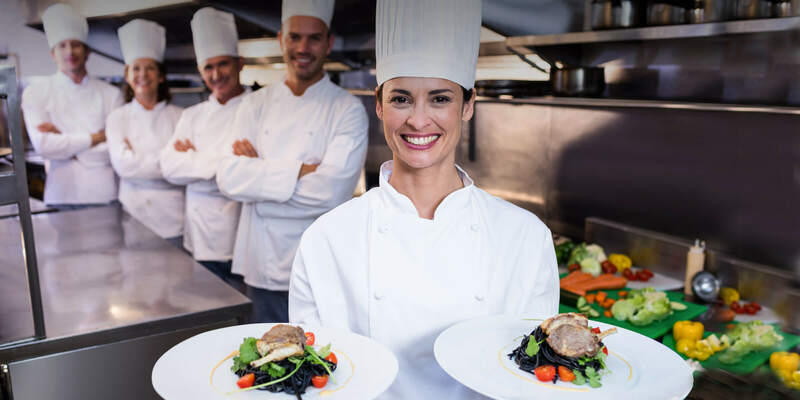 Caterwaiter provide short to longer term staffing solutions to companies ranging from cafe owners to multinationals who require skilled, reliable catering and event staff for cover, on-going placements and permanent placements. 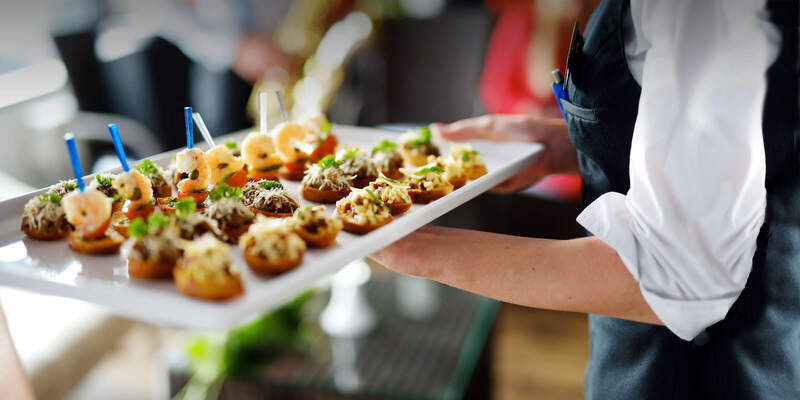 Caterwaiter provide a range of staff to the events and private event sector. We engage with all our event clients early in their planning process and advise and assist them to the successful delivery of their event. From private dining to large corporate events we are here to assist and become part of our clients brand..